Detoxification has currently become a buzzword. It is just thrown as a prefix to so many things especially food. You get detox juices and smoothies in cafes and detox salads in restaurants. The internet is full of detox recipe. But does eating one detox salad or drinking a detox smoothie mean you are done? What exactly is detoxification? Do I even need to do a detoxification? And how do I start on a detox? These are just some of the questions that I would like to answer from my experience. In layman language (my language! ), detoxification is cleansing the body of toxins. through your food: for example pesticides used in crops may enter through fruits, vegetables and water, preservatives from canned and ready-to-eat food items, antibiotics given to animals may enter through meat, artificial food colouring, chemicals, impurities, etc. through the air you breath in. These days there are many pollutants in the air and unfortunately we breathe in a lot of them everyday. through your thoughts. A medical practitioner will never probably say this, but I strongly believe that our thoughts are also like food. Our minds feed on them and if we are stuck with negative thoughts and stress, they are bound to create harmful health effects. In today’s world, there are toxins in our water, in our soil, in our food, in the air and in the environment. We can’t really avoid a lot of these toxins. So how do we eliminate these toxins? Our bodies have amazing detoxification systems. In fact it is detoxifying itself all the time, around the clock. Our liver and kidneys are constantly removing toxins and impurities from the blood. The lungs clean the air we breathe in by removing the carbon dioxide. The skin removes toxins by sweating, the intestines help eliminate the waste through defecation. Even the brain removes toxins while sleeping. However when there is an excess of toxin intake and the organs are over-worked, they may get compromised, resulting in toxin accumulation and adversely affecting the body. Detoxifying your body is a way of resting, cleansing and rejuvenating the body from inside out. Since our bodies are working round the round, a little rest and TLC is good for everybody. An ideal scenario would be to not let any toxins enter our bodies but in today’s world, that is just not possible. Detoxification has become the buzzword, because it is essential for everybody. Choose foods that are high in nutrition, fibre and easy to digest such as raw fruits and vegetables, sprouts, whole grains etc. Drink a lot of water. Fibre and water are great sweepers to cleanse the body and the nutrients in fruits and vegetables are important to build immunity. As far as possible, eat freshly cooked food with minimal oil and spices. The first step to a detox diet at home is to figure out the foods to avoid and the foods to have. 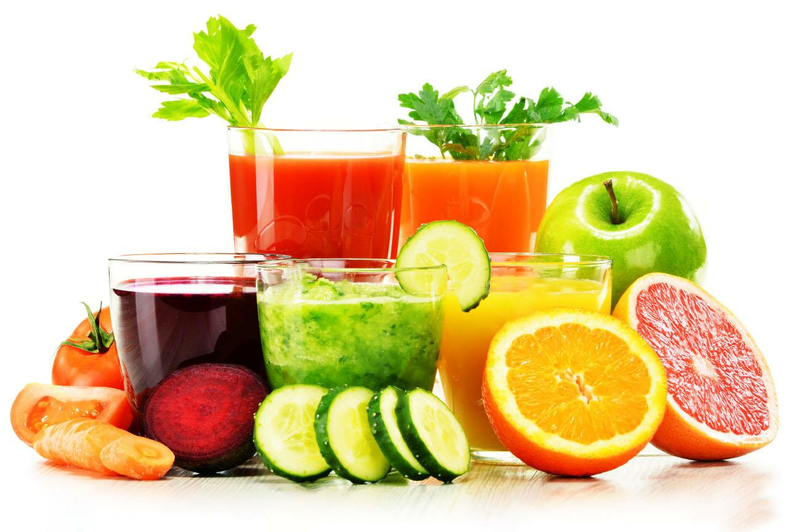 There are many customised detoxification programs like fasting followed by a regulated diet, fruit detox, fruit and vegetable detox, juice detox, etc. Some detox plans are for 5-days, some for 7-days, some 21 and some even more than that. When you are ready, consult a doctor or a dietician for body detox diets that suit you well. The frequency and the kind of detoxification will differ depending on your food habits, lifestyle, and location. If you are pregnant and/or suffering from a disease, it is important that you consult your doctor before doing a detoxification regime. Stress is one of the biggest toxin accumulators in the body. It also hinders the normal functioning of the body’s self detoxification process. Yoga, exercise and meditation are effective ways to relieve stress. Certain yoga asanas like Pranayams increase the lung capacity and effectiveness to filter the air. Exercise helps in sweating eliminating toxins through perspiration. And if you have access to a sauna, try sweating in the sauna too. It’s no more just an old saying that a good night’s sleep helps clear the mind. Studies have found that sleep may literally help brain flush the toxins. Researchers at the University of Rochester Medical Centre, have found that during sleep, the cellular structure of the brain changes and a plumbing system may open up flushing out the toxins molecules from the brain. Last year, my husband and I, went in for a complete body detox with a certified practitioner. Our detoxification plan started with a two-week raw fruit detox and then 4 weeks of raw fruits and veggie detox along with regular exercise, pranayams and enema to cleanse our intestines. At first, it was difficult but we were committed and we could feel the changes within a few weeks. We didn’t go to any special centre or leave our regular work. Our doctor was actually insistent that we should do the detox in our regular day-today life so we that we could carry it forward even after the program. Detoxification is for everybody but how and how often varies for each person. But we can all start with reducing the toxin load on our bodies by choosing healthy food, positive thoughts and the stairs over the elevator! 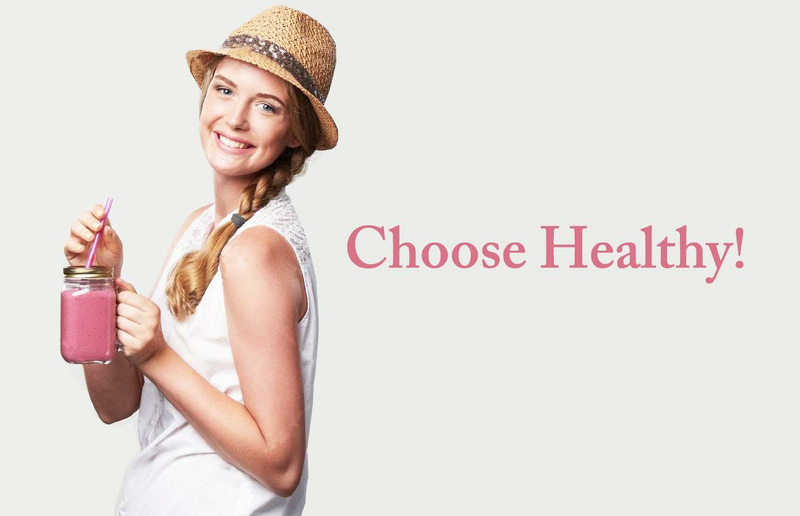 Choose Healthy!